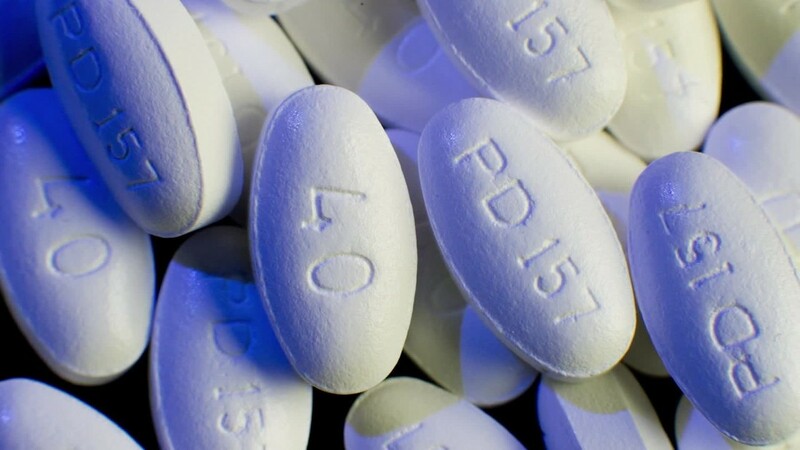 ( CNN) Jonathan McDonagh, a 57 -year-old computer consultant in Minneapolis, Minnesota, gave up on statins years ago. He was having trouble recollecting people’s names. His productivity at work was falling. But he didn’t think that a medication for his heart health could be clouding up his brain.